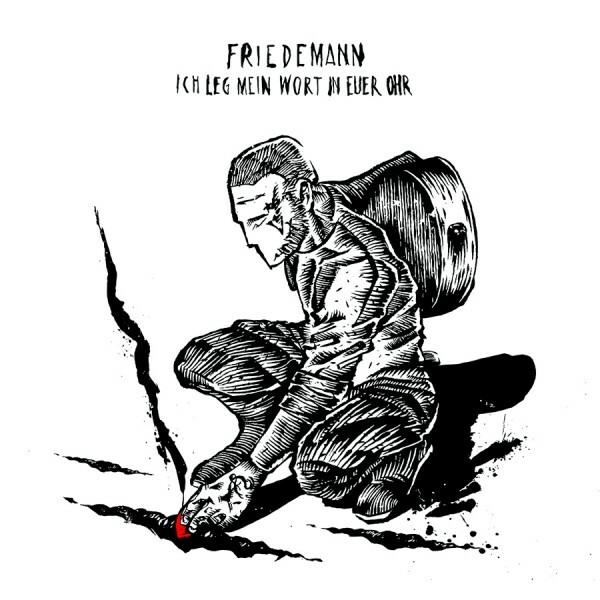 Coverartwork for the new FRIEDEMANN release "Ich leg mein Wort in euer Ohr", released in 2018 via Exile on Mainstream Records. 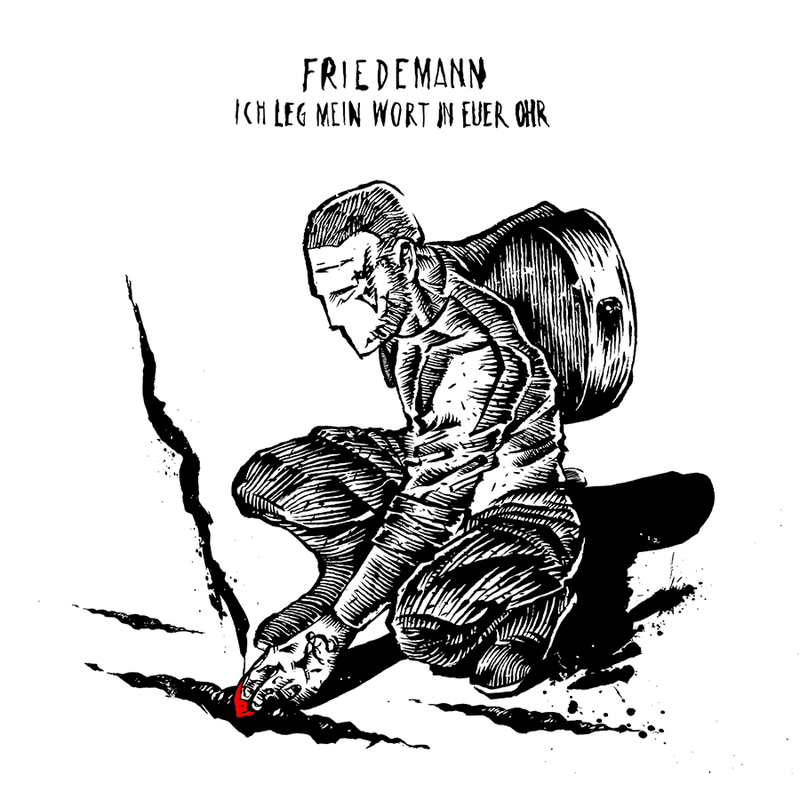 The artwork is based on the idea of a song being a seed - a source of inspiration, advice and ideas. If there indeed is a connection between the writer and the listener, new life grows out of familiar territory. A fertile, open ground for new visions and apsects of life to explore. That counts for both - performer and audience!